Funko Pop! Vinyl GPKs Coming in 2018? Funko is overrated af. Aren’t people tired of those dorky figures yet? I’ll pass on the new ones, I’d bite if they are minis, but reason to buy a bunch of regular sized Funko and take up a whole closet! Plus, do we really need another Adam Bomb? Yeah, Funko needs to go smaller. Smaller than fhe blind boxes they came out with before. Lego minifig small. Not interested in Pop versions. They won't look anything like CPK. At least the last two waves had CPK style faces. Thanks for the move Cory, not that Funko is in Cheap Toy’s league, but it’s nice to have all the toys in one spot! I disagree. I love the funkos and think they are such a clever idea. I wish I would of started collecting them from the beginning , like eveyothet toy / collectibles some have hefty price tags already. Now gpk mystery minis are great. Characteristic features. They are the most detailed funkos made. And funko even said that. But the pop funko gpk. Idk how I fell about it. Generic faces and big But I’ll need to see them. I’m totally cool with Adam Bomb. ADAM BOMB rules !!!!! They other same characters idk. So many great ones out there and they will just stick with what we have seen. Don’t like hat either. But I’m excited to atleast see. Best gpk anything hat has been made IMO . 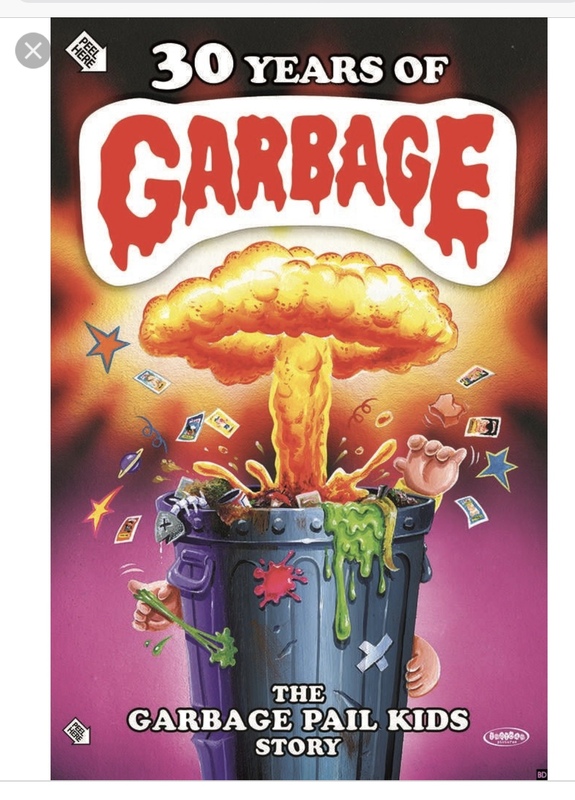 Or, Lego should make GPK playsets. Anyways adam I’m always good for idk about shy Adam. But I like this better then anything topps has done in a while. Action Figure Threrapy were looking at you.